Cyndi Freeman has 22 years of experience as a storyteller, including 8 years experience as a lead Instructor with The Moth. She has taught storytelling to seniors at 1199/SEIU unions and Self Advocacy Of New York (SANSY), where she helped people with disabilities train as advocates. Dawn J. Fraser is one of the Lead Instructors for the storytelling organization The Moth, and has worked with a diverse array of communities to find, craft and tell their stories. She has worked with Seniors including members from the 1199/ SEIU union, nurses from Montefiore, the Prospect Center Senior and the St. Charles Jubilee Center. She is also a Certified Producer with BRIC TV. Meliora Dockery is a multiple Moth Story Slam winner and is featured on The Moth Radio Hour. She has 40 years experience in business administration and training for performance improvement. She is currently a corporate storytelling instructor. Amy Grumbling is an award-winning documentary filmmaker. 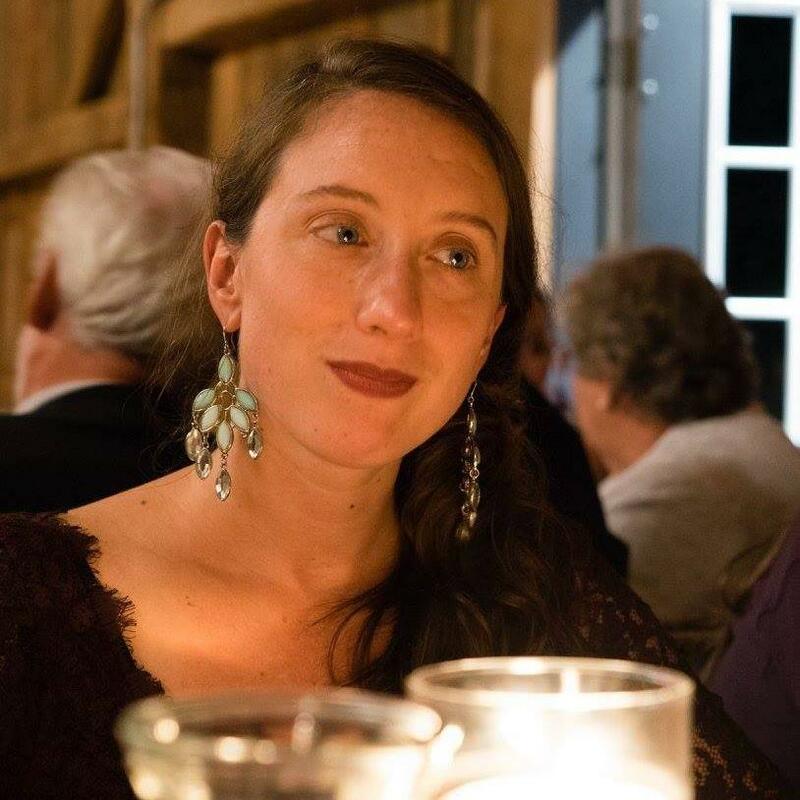 She is a freelance producer and editor at Serious Motion Pictures in NYC, where she co-produced the award-winning feature documentary “Heaven + Earth + Joe Davis.” Amy also spent a season as the Associate Programmer at UnionDocs, a non-profit documentary screening/event venue in Brooklyn. Sandi Marx is a seven time Moth slam champ, and has been a regular at shows and on podcasts like RISK, Yums The Word, Out By Ten, and countless others. Sandi also was featured on PBS for MassMouth and their new TV show “Stories From the Stage” and the Women’s Comedy Festival in Boston. Her solo show “You’ll Be Sorry” was featured at the Tank theater in New York City. Em Watson is a filmmaker and interdisciplinary artist working primarily with performance and digital media. She is interested in modern concepts of bodies and space and their political implications, and the power of performance to inform and catalyze communities to inspire social change. Terri Galvin has been deeply involved in the New York storytelling community since 1998, primarily with The Moth, where she has served on various committees including: The Advisory Committee, Curatorial Committee, as their Submissions Coordinator, and she also worked as an instructor with their Outreach and Community programs from 2000 - 2016. In recognition of her work, she was the 2012 recipient of The Moth’s Wanda Bullard Award for Volunteerism. She is also a writer, story-teller, and former actress whose original works include “Women on the Verge of a New York Breakdown,” and “Our Own Dear Jane” (commissioned by the Jane Austen Society of North America to commemorate the 225th anniversary of Jane Austen’s birth).